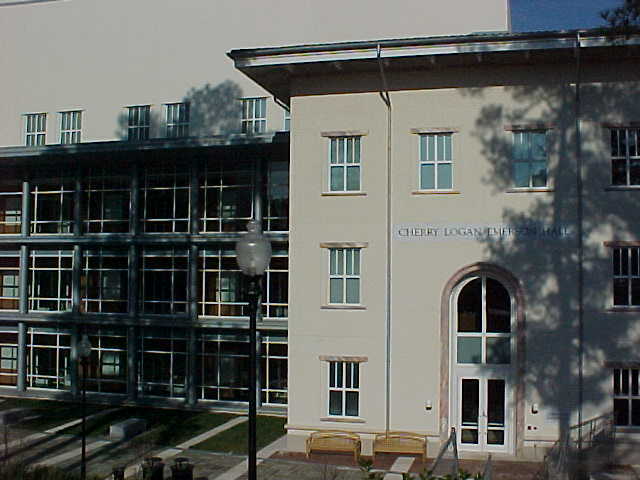 The Emerson Center was established in 1991. Financial resources originated from a generous gift from alumnus Cherry Emerson who matriculated at Emory in 1934. He earned his master's degree in organic chemistry at Emory in 1939, then went to the Massachusetts Institute of Technology to study chemical engineering. He established the Emerson Center and endowed the William Henry Emerson Chair in chemistry with hopes that the Center would provide powerful computing resources for researchers in chemistry, physics and a variety of other disciplines. The Emory College and University strongly support this challenge and also contribute funds. For EC governance, please refer to this page.